Arpit, of the graduating batch of 2018 of XLRI Jamshedpur, hails from Kochi but is ‘Pan-Indian’ as he has lived in various parts of the country thanks to his defense background. In July 2018, he would be joining ABInBev’s Global Management Trainee program at Bengaluru. Arpit plays a number of sports such as basketball, badminton, golf, swimming, squash etc. and hence strongly believes in giving back to the Indian Sporting Fraternity through Garlanding India 2.0. He owns a Yamaha R15 which he has named Zorro. 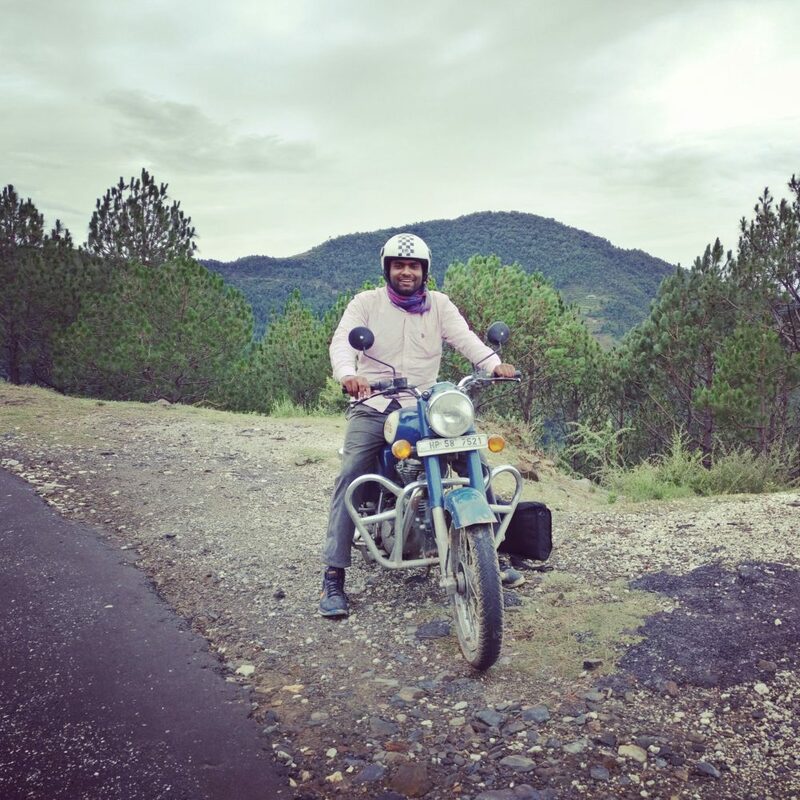 He has primarily ridden to places in Himachal Pradesh and this his first long ride covering North Eastern India.